God opened a unique opportunity to preach the Gospel right in many governmental (!) orphanages of Ukraine during lessons of Christian ethics. Christian ministry Agape trains and supports Christian teachers to teach Bible lessons right in many governmental (!) 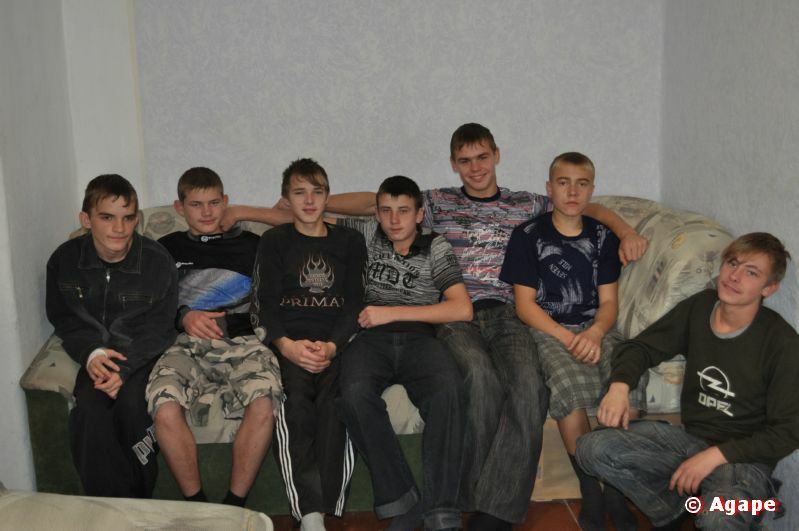 orphanages of Ukraine. Every summer Agape Training School is organized. "I liked everything. I couldn't even imagine that I'd learn so much about orphans and ministry to orphans!" Serving the orphans who have graduated from the orphanage and are left on their own. Influencing their future by teaching them to live a successful life from a Biblical perspective. We constantly ask God to send more missionaries to work with these special children. 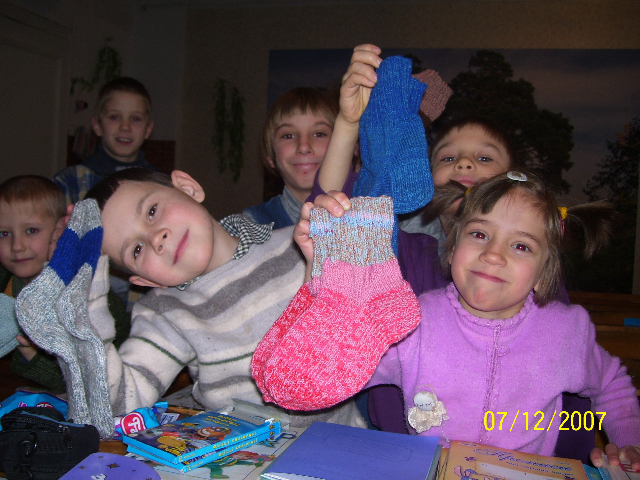 Dear friends – orphans in Ukraine need Your help today!